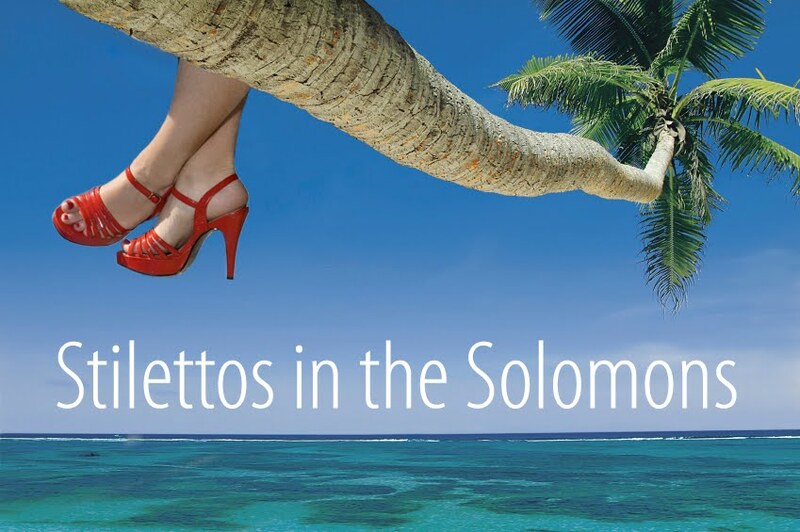 Stilettos in the Solomons: Walla Walla, Warshington! Walla Walla...it's name is so famous, most people think its almost a joke; a non place. But I promise you, it does exist! Walla Walla was one of the first settlements in Washington State (or Warshington State, if you pronounce it the way they do in Walla Walla, different from Kiwis, who have always been economical with their r's). It was started by Dr. Marcus Whitman and his wife in 1836. The Whitmans wanted to "tame the wild native" and bring the teachings of Christ to the Cayuse Indians. They did not have a good time of it. Narcissa Whitman's only daughter drowned as a small child in a stream just outside their house. The Whitman's opened their home and mission to new settlers on the Oregon trail. They lived in relative peace with the Cayuse Indians until an outbreak of measles hit the community and the Cayuse had no immunity to the disease. With half the tribe dead, the Cayuse were, shall we say, suspicious of all the non-dead white folks living happily in their mission. After weeks of tension, the chief of the Cayuse came to talk to Dr. Whitman and well, it all went downhill from there. Both Dr. Whitman and his wife were killed. Mission residents, the ones that weren't killed, were held for ransom. Then the U.S. government came in to create a territory out of Oregon and Washington and well...the rest didn't go so well for the Cayuse. Mom and I visited the old mission; none of the original buildings stand but there are artifacts and other interesting stuff to look at. The Park Rangers looked pretty bored in the hot sun...but there was a Cayuse man there who was doing a demonstration on dancing. His brightly colored costume was covered in beads and eagle feathers. He showed us a wonderful, full War "bonnet". It was wonderful to hear him tells stories and share his experiences; the U.S. has a whole different type of relationship with its native peoples compared to New Zealand. While you simply cannot separate Maori culture from New Zealand's identify, the same cannot be said for the U.S. It was great to take the opportunity to learn more about the Cayuse and the Plains Native Americans as a group, if only a small window into their culture. Walla Walla itself is a wonderful little city of 30,000 souls with old Victorian style mansions lining streets. The whole place is pretty chillaxed; its also a foodie/wino's paradise with lots of local fare to choose from. The rest of the day was pretty relaxing, just hangin out with Mom and soaking up the sun and making plans for my next few jumps. "Warshington" - it's like fingernails on a chalkboard (shiver).